We are an international virtual model angency in Second Life, which found its place inside the Game. 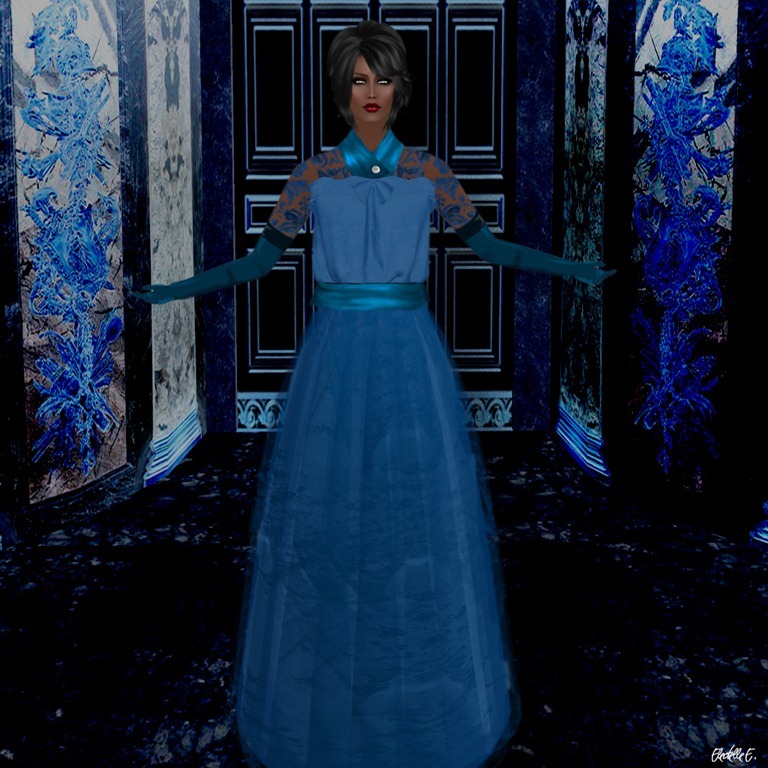 We organize fashion shows inworld and perform those at our own catwalk. If you are an SL-designer, feel free to contact us. We would be happy and proud to work with you and satisfy your wishes. If you are interested please send an IM inworld or drop a notecard to Electelle Eales or Kryptonius Eebus. !!! L+N Signature Designs !!! Glow lady Outshine the moon Your radiance lends warmth To the sun, at high noon You are beautiful- Like a portrait, framed in gold In comparison to you Even fire seems cold. Glow lady Show me some sign That I have touched your heart Like the way you have mine You are wonderful- Like a June moonlit night Like that last puzzle piece When it fits in just right. Glow lady What more can I say My thoughts are all of you Every night, every day You have touched- Something brand new in me And these things I now feel I feel, so tenderly. How pure, how dear their dwelling place. you smile as I run my finger in your hair. You care for me, die for me. As I would for you, you’re my love. You are my dream forever, it shall seem. And some day you shall return. And in your arms I shall fall. I ran out of ways to tell you I love the clothes you wear. Can’t picture going a whole day without the smell of your hair. I’d pick your lips over a Reese Peanut Butter Cup. Why has god taken us down these roads this way? Is it to the end or to another gate? You know that I’ll do anything for you. Never will I pressure you to say the words "I DO". I thank god everyday that you are mine. I love you more and more. I am the slave of love, I am free of both worlds. my fall into this snare of accidents? I was an angel and highest paradise was my place. Adam brought me to this monastery in the city of ruin. were forgotten in the breeze from your alleyway. There is nothing on the tablet of my heart but my love’s tall. What can I do? My master taught me no other letter. No astrologer knew the constellations of my fate. O lord, when I was born of mother earth which stars were rising? sorrows come to me each moment with congratulations. The pupil of my eye drains the blood from my heart. I deserve it. Why did I give my heart to the darling of others? or else this endless torrent will uproot me.